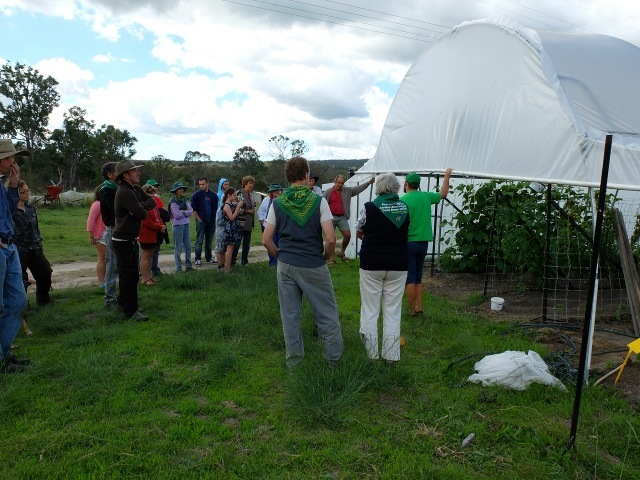 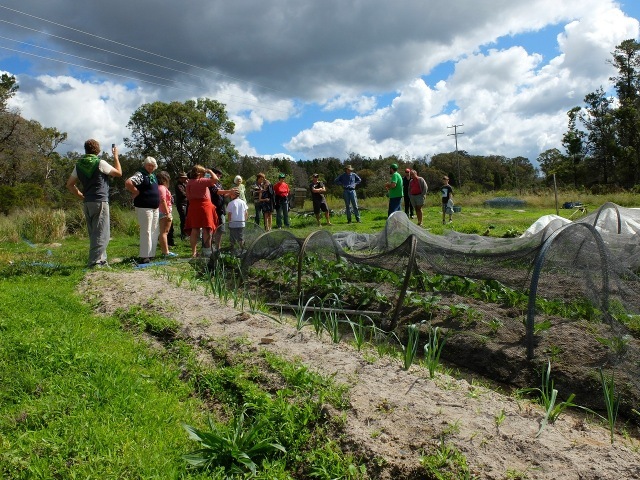 (Toowomba, April 17, 2014) The newly formed Family Farmers United Network (FFUN) held a field day at Symara Farm, owned by Ray and Sam Palmer. 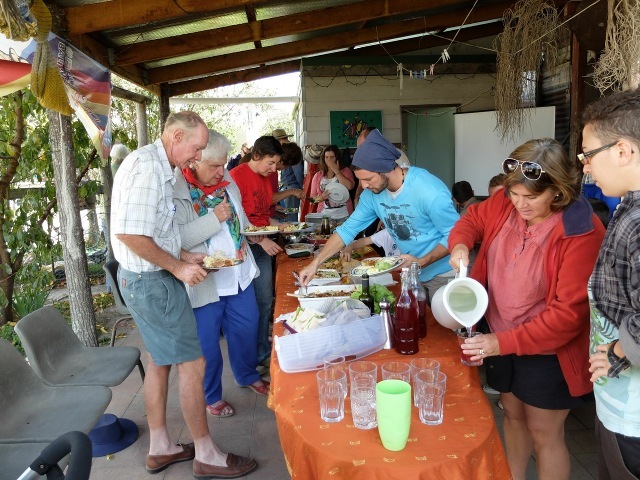 After the tour of the farm, it was time to eat a shared lunch, and then watch 2 videos – one produced by Greenhorns (the young farmer network group from USA) and the other produced by La Via Campesina on the saving of seeds. 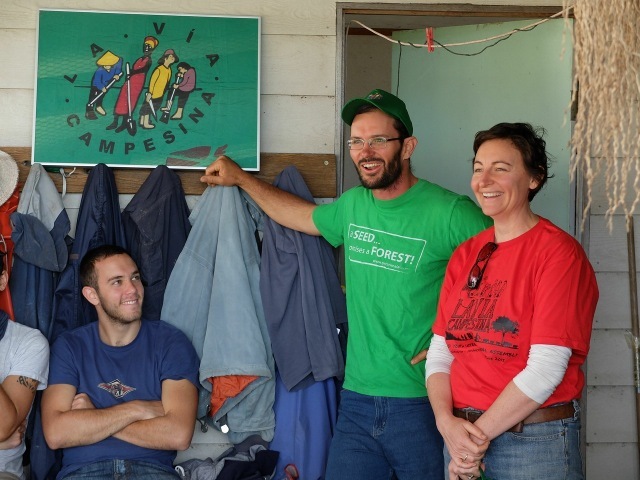 Sam led a discussion around the FFUN survey questions relating to defining who was a ’family farmer’ and what processes the network wished to use to accept new members. 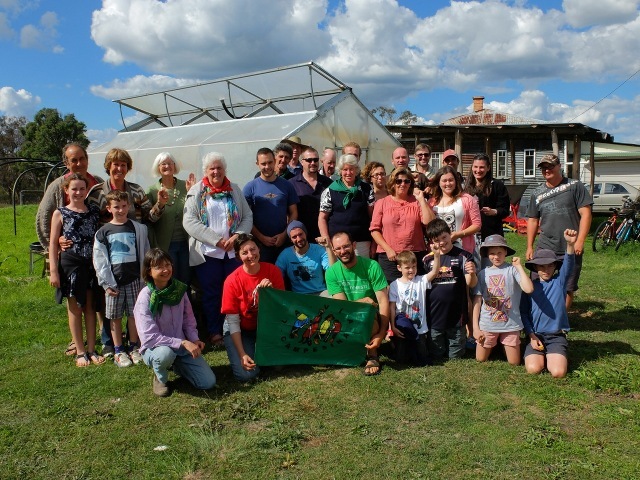 The event was completed by the sharing of seeds.